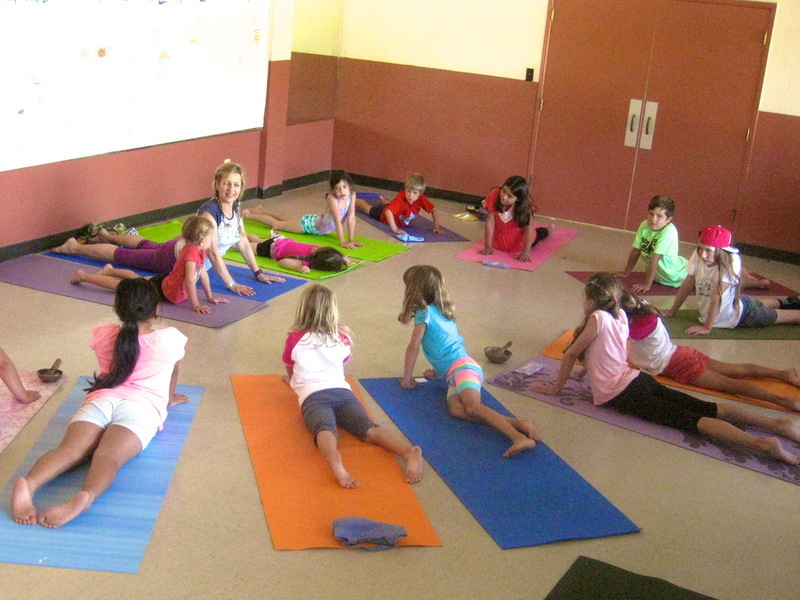 Yoga Rascals founder, Sünje O’Clancy, MA, E-RYT, RCYT, RPYT began teaching yoga to students of all ages in 1998. 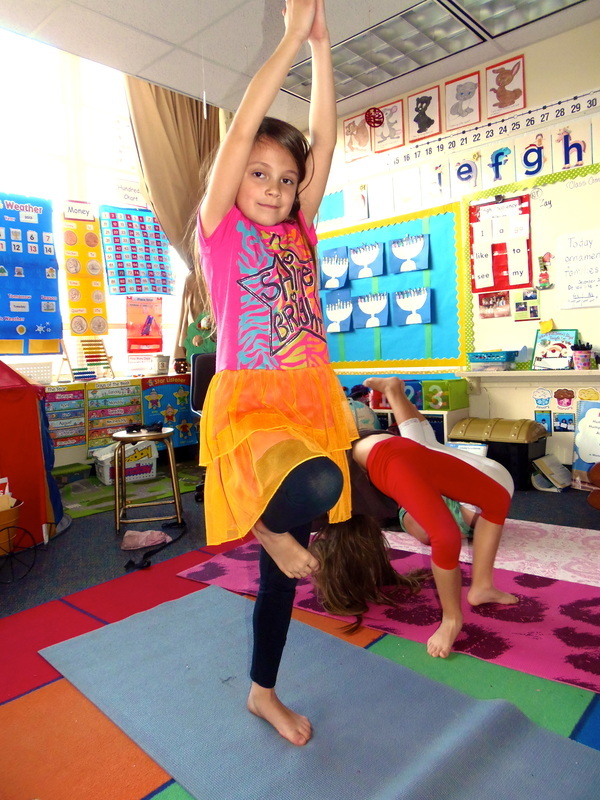 Sünje combined her experience working with children in a variety of settings with insights she gained in graduate school studying child development and psychology to develop a yoga program for children. From the onset, Yoga Rascals’ program was taught successfully in preschools, elementary schools, libraries, as well as through the YMCA community outreach. 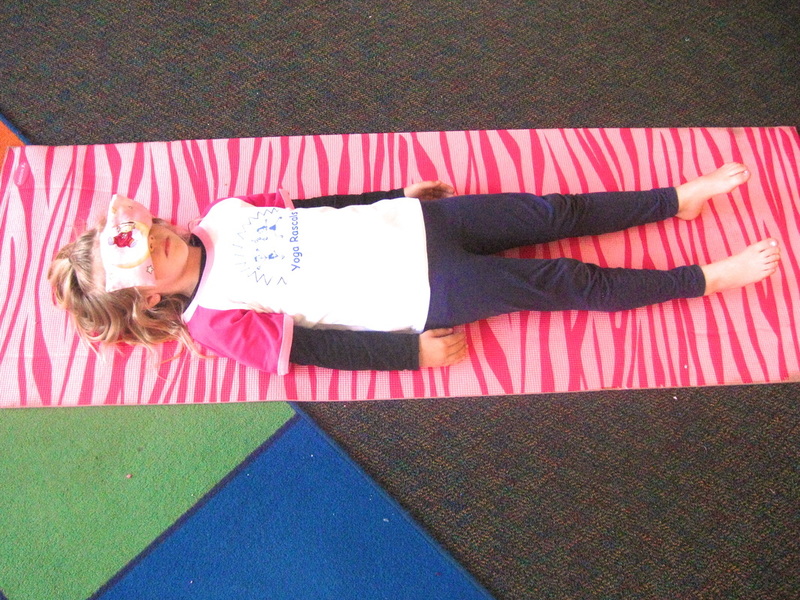 Other venues were added over time, such as high schools, yoga studios, and community centers. Since Yoga Rascals’ establishment in 2007, the rising demand for children’s yoga made it clear that more instructors were needed. 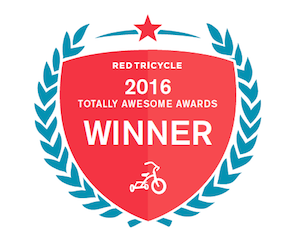 In 2012 Yoga Rascals became the first Registered Children’s Yoga School (RCYS) in California approved by Yoga Alliance®, the governing body of yoga teachers in the United States. Today, the Yoga Rascals team comprises a group of skilled instructors who share their love of children and passion for yoga. 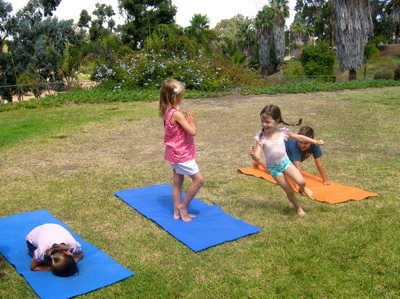 Yoga Rascals classes are offered in a variety of locations throughout San Diego County. 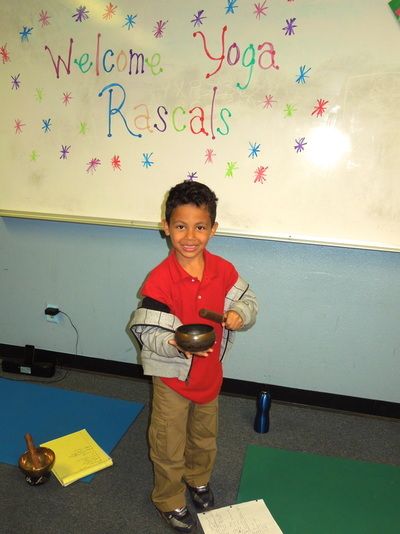 Classes are affordable, and partial scholarships are available to low-income families. Additionally, Yoga Rascals instructors give back by volunteering yoga classes in schools and underserved communities.